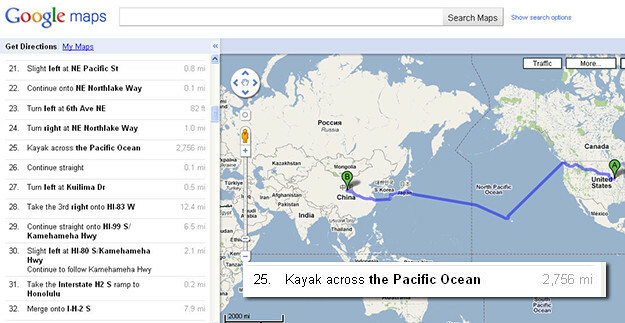 Ask.com Easter egg of what appeared when you searched does Jeeves have an evil twin. 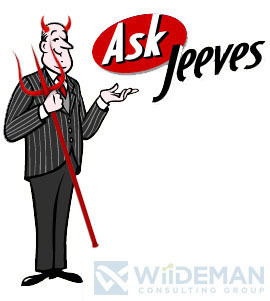 During the early days of search engines, Ask.com had a mascot known as “Jeeves”, whose role was to play a virtual butler helping you find answers to your questions. Easter eggs were not uncommon, and a favorite of ours from around 2004 that has disappeared from the Web would result in Jeeves appearing with horns and trident, similar to the one pictured to the right. What Easter eggs are you favorites?